There is a difference in syntax how NAT is configured on pre ASA v8.3 and newer versions. Please see examples below, or just use older version of ASDM matching your software on ASA. Not the answer you're looking for? Browse other questions tagged cisco-asa vpn ipsec or ask your own question. 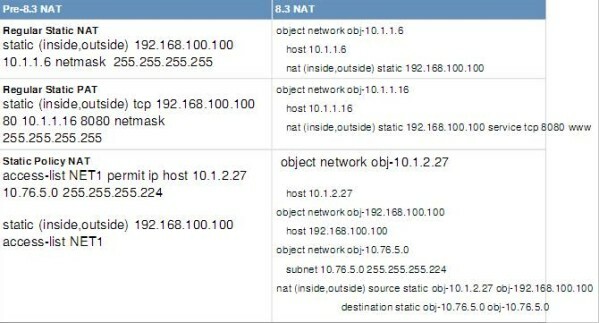 Cisco ASA: Why does static NAT block access through VPN?